With a belief in the God who can do all things, the Providence Church of Christ was born (PCoC). In 2000, through a partnership with the White Station Church of Christ in Memphis, TN and the Blackstone Valley Church of Christ in Cumberland, RI, the new Providence church community was begun. 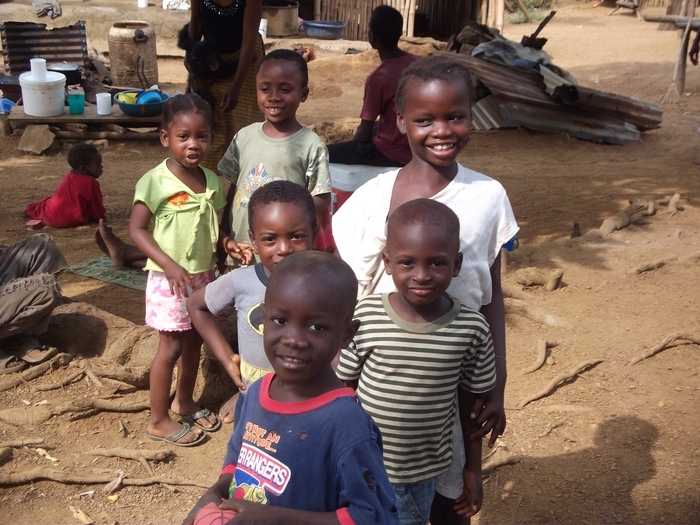 As they grew their own membership to over 250, the PCoC did not forget their homeland; they reached out to address the needs of orphans in post-civil war Liberia. 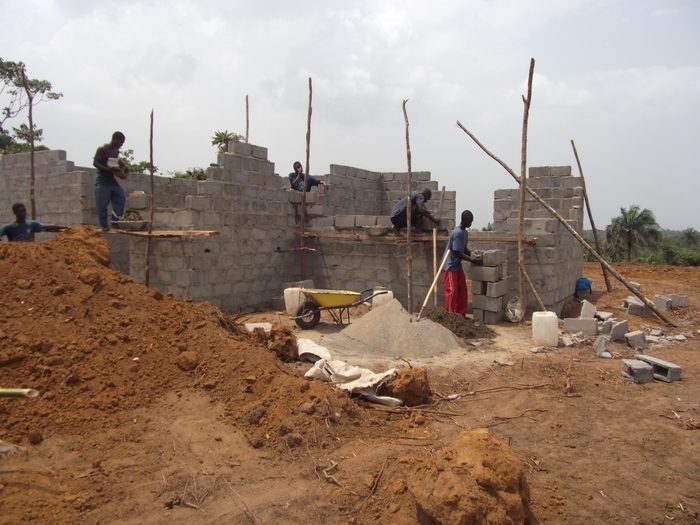 Through the hard work of Fungbeh and Neyor Karmue and the support of the PCoC, Christ’s Children Home was founded in Gbarnga,Liberia to provide food, shelter, education and hope to 44 orphans. 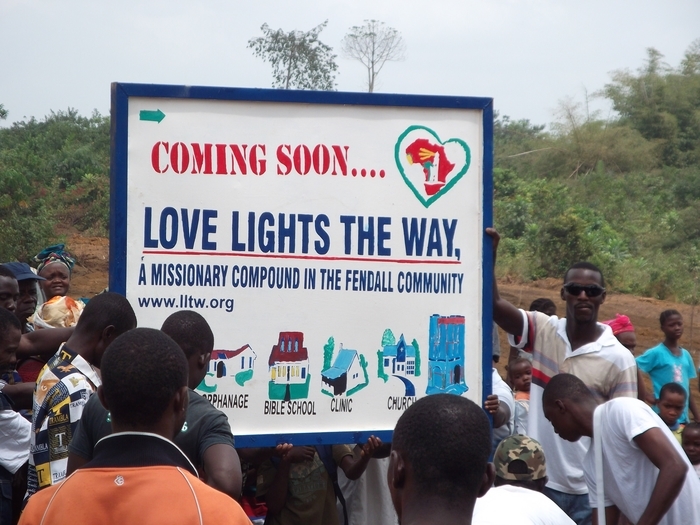 In 2012, a team from LLTW broke ground for the Fendell campus. Over 300 people showed up for the opening ceremonies. Hundreds of neighbors who live near the property arrived to share their best wishes and their thankfulness to LLTW for investing in the next generation of leaders for Liberia. LLTW’s story is a story of partnerships. No church, no business, no non-profit, no individual on their own would have been able to do any of this alone. We believe God has shown us the power to do great things lies in partnerships, through working together, through consensus around a common vision and a common mission. In this way, LLTW’s story is about the lessons we are learning on the journey as much as arriving at our destination. If you think life is about the journey, as much as the destination, we welcome you to partner with us! Let’s learn together God’s great unfolding plan for our lives.